Yeshé Yang (Tib. ཡེ་ཤེས་དབྱངས་, Wyl. 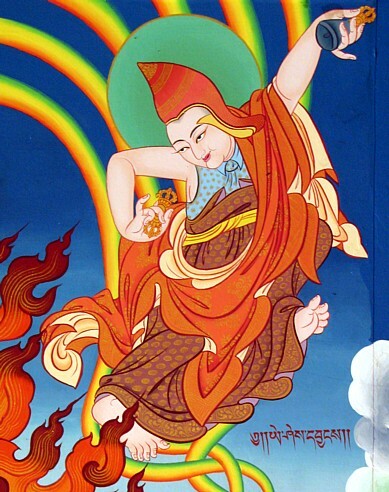 ye shes dbyangs) — one of the twenty-five disciples of Guru Rinpoche, a fully ordained monk who transcribed many of Guru Rinpoche's termas. This page was last edited on 29 March 2011, at 11:52.